Language Alert: This podcast has been cleaned with beeps to meet the podcast label requirements, but if you are sensitive to (implied) strong language (or find beeps annoying) then this podcast might not be for you. Happy Holidays (whatever your holiday or lack of holidays may be) and Spoiler Alert! This podcast discussion is current with the most recent episode of Game of Thrones (S4E10) and the bonus section discussion of Sons of Anarchy through S7E11 (the Sons of Anarchy discussion is at the very end of the podcast after the end music). 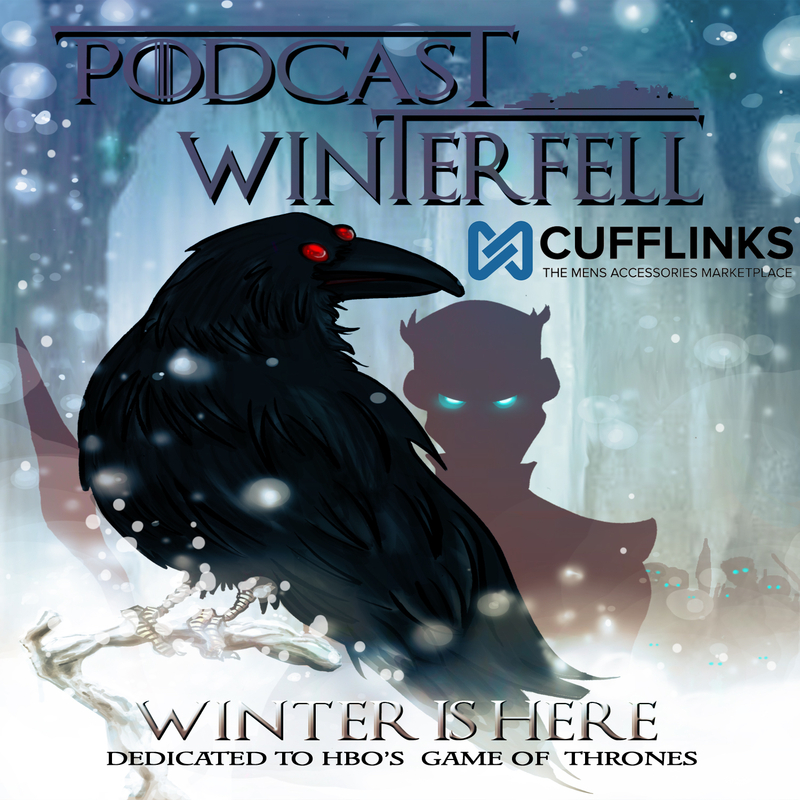 With all the warnings out of the way, Matt is joined by special guest Axel Foley to discuss his top 8 WTF moments of the Game of Thrones TV series thus far, and Matt throws in 5 alternate WTF moments too! This week Matt rewatches and reviews S3E06 “The Climb”. The podcast will break from the rewatch for the holidays, and resume on Jan 10th. Happy Holidays and see you then! Happy Holidays to all! This will be the last book podcast of 2014. Stay safe so we can talk to you in 2015! Otherwise Matt is joined by ASOIAF expert Susan (@blackeyedlily), Mike (@fifthcolumnfilm) from the Captain Punishment Adventure Hour, and Bubba (@FittenTrim) from the Joffrey of Podcasts to discuss ADWD Tyrion VII, Jon VI, Davos IV, and from AFFC Cersei VI. This week Matt reviews your feedback for Season 3 so far (through S3E05). Otherwise Matt is joined by Bubba (@FittenTrim) from the Joffrey of Podcasts to discuss ADWD The Wayward Bride, and AFFC Brienne V, Samwell III, and Jaime III. This week Matt rewatches and reviews S3E05 “Kissed By Fire”.